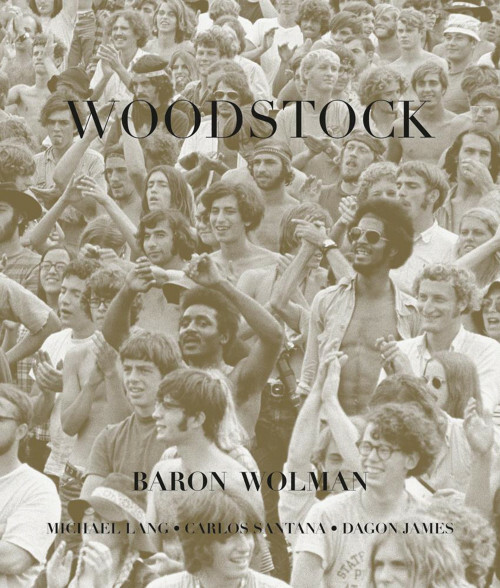 Baron Wolman’s stunning black and white photographs of Woodstock are published here for the first time. The majority of images are completely unseen. With accompanying text featuring an interview with Wolman and Woodstock creator, Michael Lang, and a foreword by musician Carlos Santana. Wolman captured the experience and atmosphere of Woodstock like no other photographer. 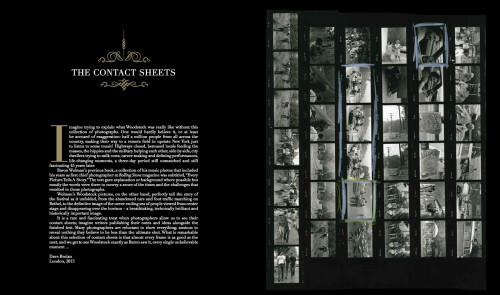 More interested in the crowd than the performers, his photographs are hugely evocative and offer an insight into this legendary event that is rarely seen. “The thing to remember about the 60s, even near the end in 69 was that everything was totally different, the behavior was new and unexpected. Plus, the 1960s were simply wildly photogenic in every way imaginable … the changes that were taking place in the heads of the people were visually manifested. I mean, how could you not take pictures?” This exceptional volume is not to be missed.